National symbolism usually means established by the Constitution or a special law distinguishing marks of a particular state. The current political elite of France is a very contrasting palette of political forces. 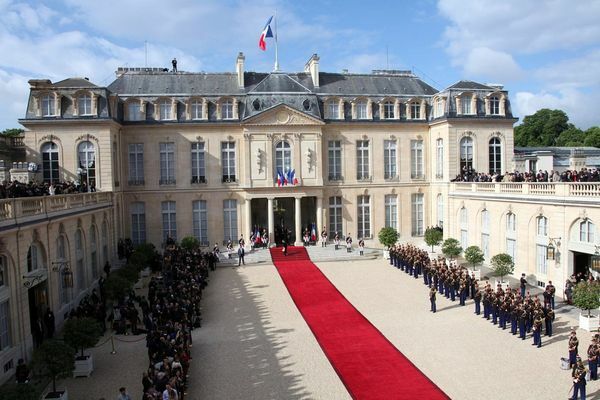 Since it is the elite in the process of defining the country's foreign policy, it is important to examine the structure of the political elite of France, as one of the key States in the modern world. If France is actor in the international arena in the 21st century? 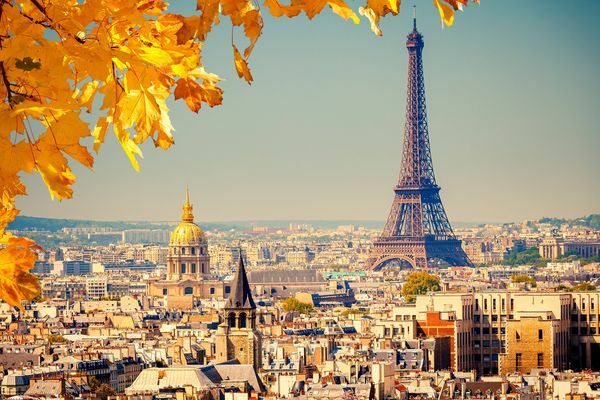 In order to answer the question, you should pay attention to the strategy of the foreign policy of France, which will trace the development of specific actions of the country in the international arena. They may depend on a number of factors that determine a country's politics, contribute to the building of a vector of development of relations of France with its neighbours and leading actors of world politics. The decree on the formation of the French Foreign Legion king Louis Philippe I, signed on 9 March 1831. Today it is one of the most famous army units in the world. For nearly two centuries, this division has acquired the rumors by purchasing the veil of romance and mystery. 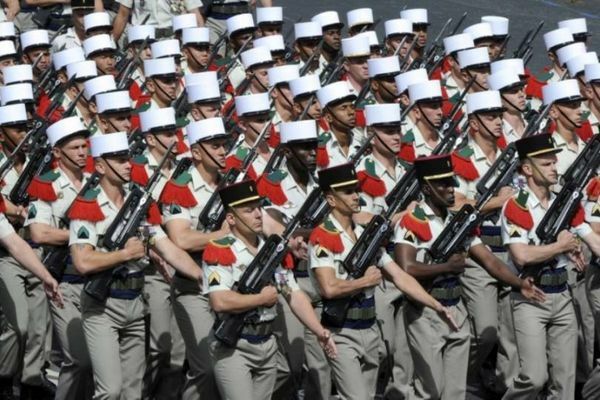 The Legion participated in all the wars and conflicts that were somehow involved France, which makes it one of the main tools of overt and secret foreign policy of Paris. 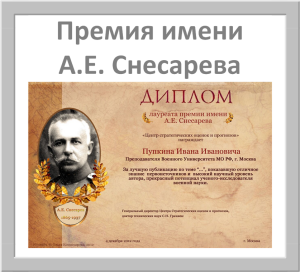 In the history and modernity of the Foreign Legion to understand".ru". 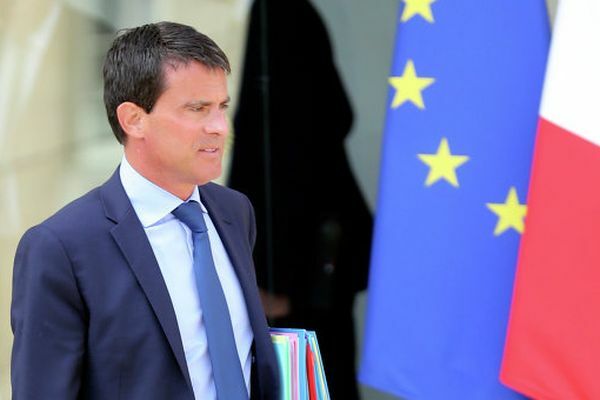 The Prime Minister of France Manuel Valls said Sunday on the impossibility of agreement on the transatlantic trade and investment partnership between the EU and the US, if it does not take into account the interests of the European Union, reports news Agency AFP. 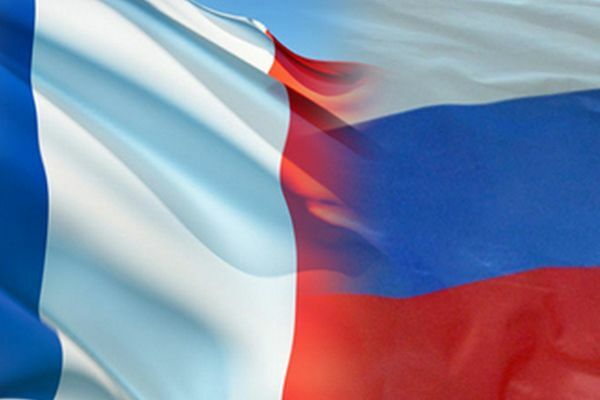 France and Russia in the XXI century, play a fundamental role not only in Europe but in the world. These countries are the largest suppliers of weapons in various States. Military-technical cooperation is one of the main articles of replenishment of the budget for both countries. Revitalization and strengthening of cooperation in the military-industrial complex is the result of a long historical process of rapprochement of the two States. Cooperation between these two European powers in the period after the Second world war developed, but rather ambiguous. The study of the topic is caused primarily by interest in politics, which was carried out by Vladimir Putin in this direction for 2000 to 2012.